Theme: New forms of cooperation areas based on functional approach or political initiative in the light of policy aims related to polycentric and balanced territorial development. 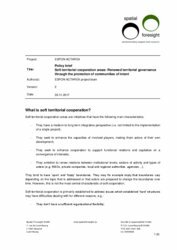 Based on the Swiss experience in defining the so-called “action areas”, this service contract is aiming at exploring the added value and potentials of new forms of cooperation areas. 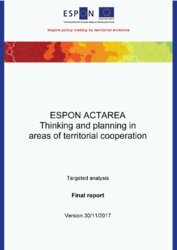 In particular it should analyse for which tasks and territorial/political context “action areas” do make sense in terms of territorial cooperation. 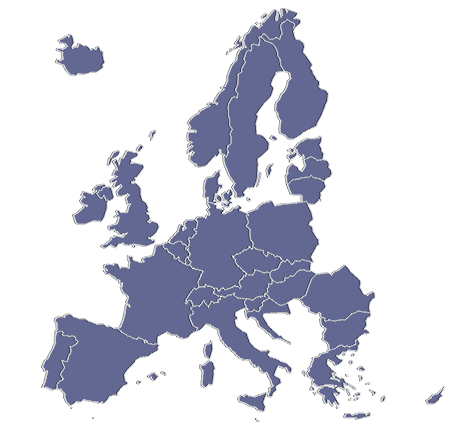 The main outcome should be a comparative analysis of existing cooperation areas in Europe, practical guidance on how to implement and coordinate the implementation of policies in these areas in relation to existing levels of governance, including examples of existing good practices. A central part of the analysis is to find out if there are similar, politically defined areas of territorial cooperation in Europe and if there are comparable approaches in other European countries or at European level. If so, it is important to identify the lessons that can be learned. Good practices, threats and opportunities will be documented and discussed. 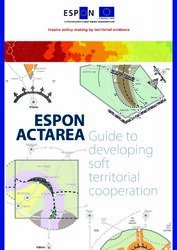 For which areas of intervention and political context do “action areas” make sense in the light of polycentric territorial development? What are the main topics to be dealt with in these “action areas”? 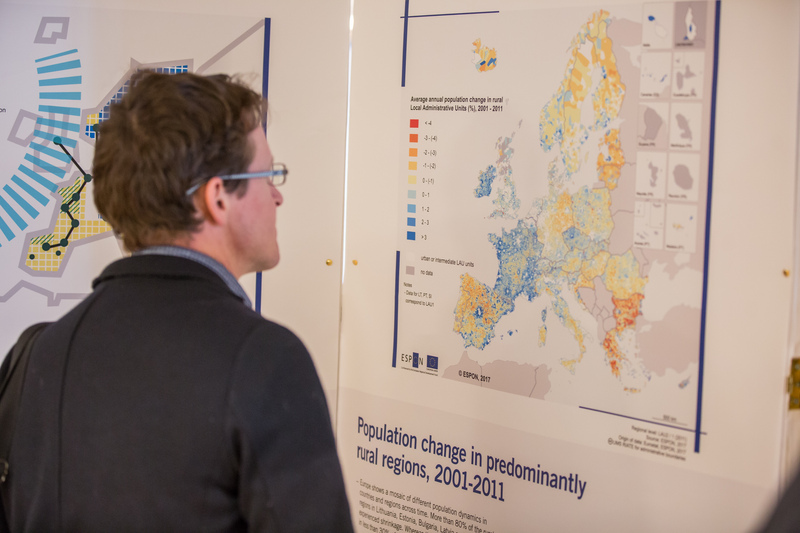 How can these areas become operational in practical terms and in policy implementation? How to support them in terms of governance in order to make them work and to ensure they will be useful in the future? What are the potentials, advantages, risks and challenges if compared to existing political-administrative entities? How can ideas and initiatives aimed at by the “actions areas” be implemented and how do they relate to “regular” administrative bodies and existing planning instruments? What kind of spatially relevant tasks can (or must) be addressed in areas or regions that are not congruent with administrative boundaries? This includes “action areas” but other, more functional defined areas as well. What are the governance structures that enable or at least support common action in such larger regions? Can/will cooperation regions like the Swiss “action areas” actually change territorial development and actors’ behaviour?